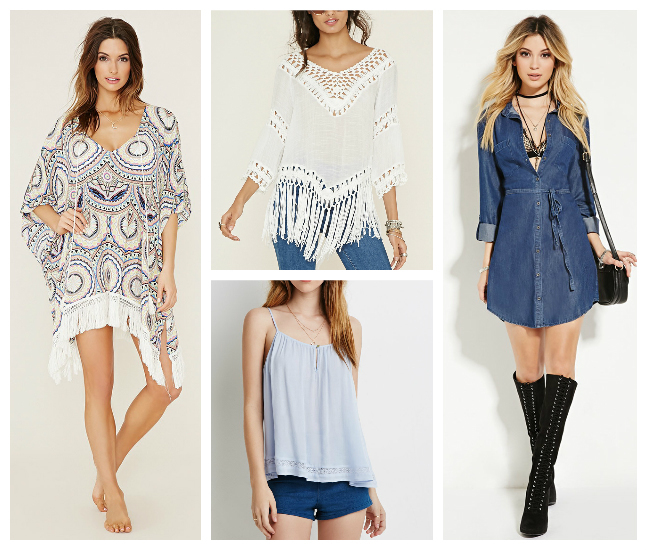 Ooh, loving the chambray and all the flowy pieces! Bring on that warm weather. Hope you have a great weekend! These are all so cute! I got the cutest pair of shorts from there recently, but was so sad because they're like 2 sizes too small! Ummmmmmmmmmmmm I need everything on this post, so fun! oh heyyyy that black lace dress! gorgeous.